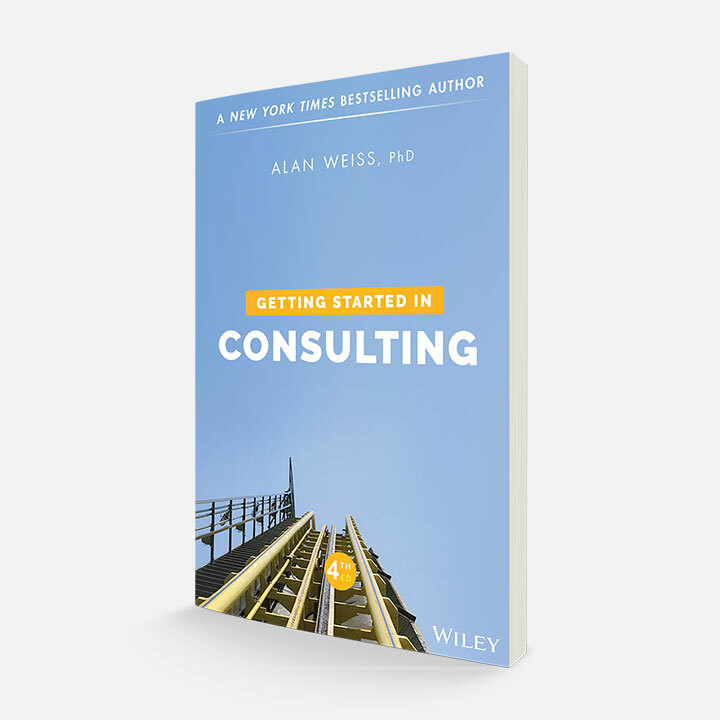 Getting Started in Consulting, Fourth Edition is the acclaimed real-world blueprint to professional and financial freedom. is the acclaimed real-world blueprint to professional and financial freedom. 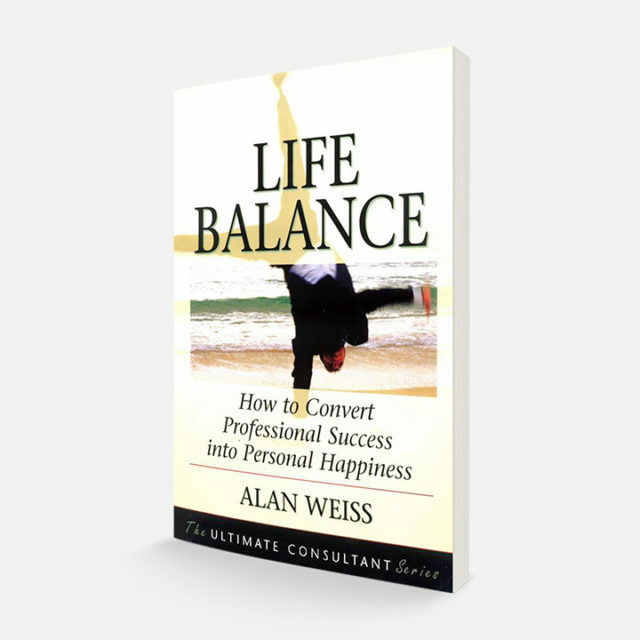 For nearly two decades, this invaluable resource has helped thousands of people quit the daily grind and become their own boss. This practical and motivational guide provides the tools and knowledge to control your future and secure your fortune. 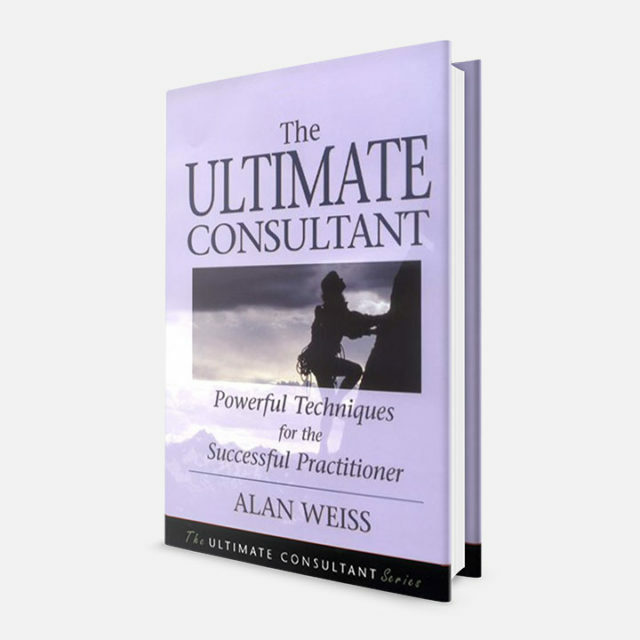 From establishing goals and sorting out the legal and financial paperwork to advanced marketing strategies and relationship building techniques, this indispensable book offers step-by-step instructions for you to establish and grow your own consulting business. This extensively revised and updated fourth edition includes new and expanded coverage on topics including utilizing informal media, changes in legal and financial guidelines, key distinctions of wholesale and retail businesses, and much more. 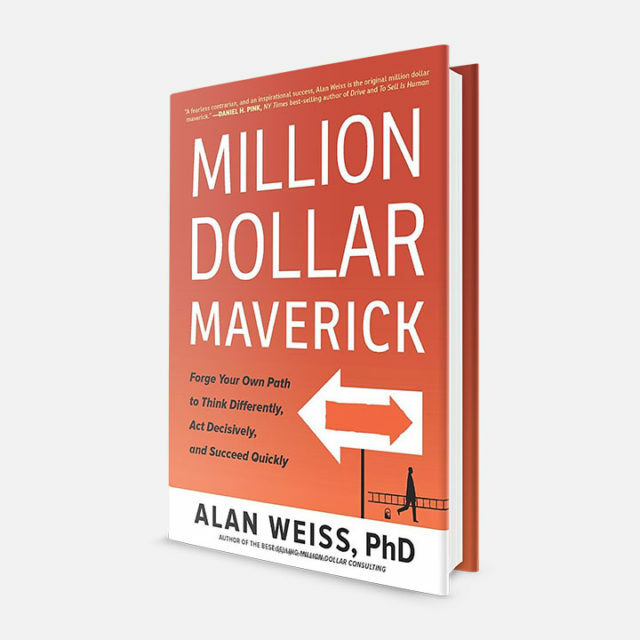 Author Alan Weiss delivers expert advice on how to combine minimal overhead with optimal organization to produce maximum income. Every step in the process is clearly explained, including financing, marketing, bookkeeping, establishing your fees, and more. 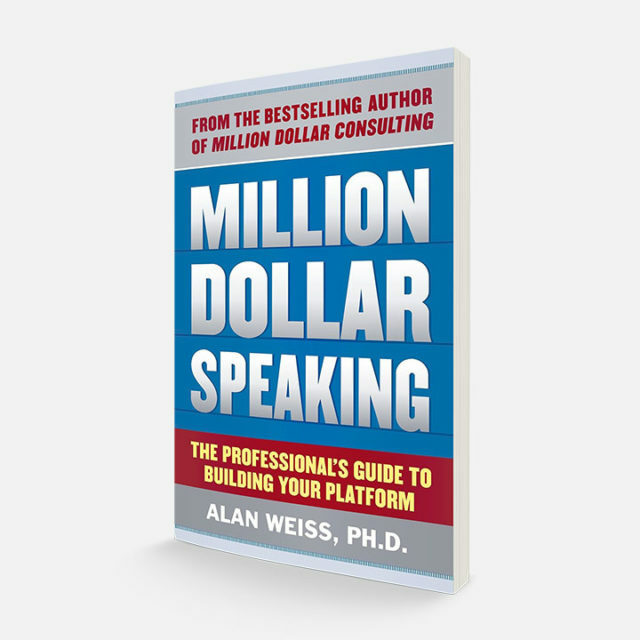 This guide is a comprehensive, one-stop source for everything you need to prosper in the rapidly expanding world of private consulting.